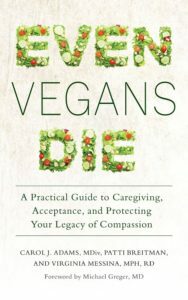 Even Vegans Die empowers vegans and their loved ones to make the best decisions regarding their own health, their advocacy for animals, and their legacy. 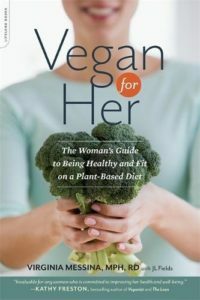 By addressing issues of disease shaming and body shaming, the authors present a manifesto for building a more compassionate, diverse, and effective vegan community. 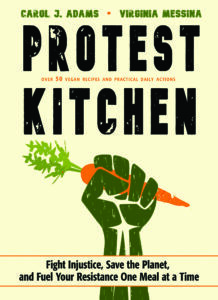 Even Vegans Die celebrates the benefits of a plant-based diet while acknowledging that even vegans can get sick. 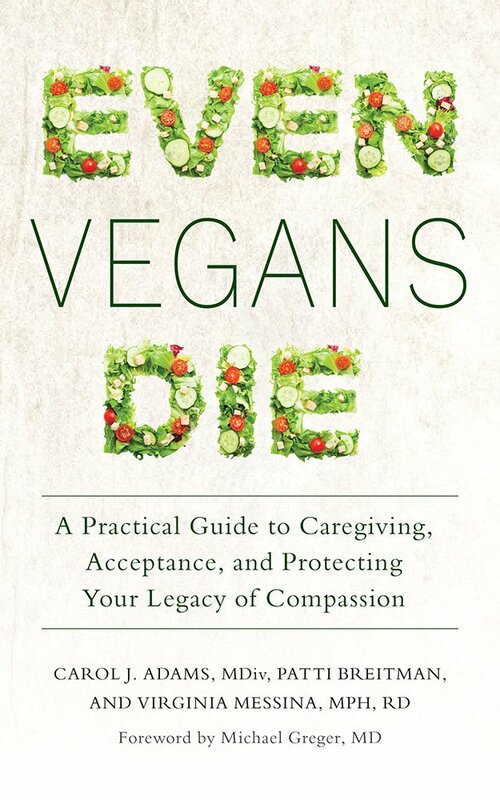 You will learn how to make the health care decisions that are right for you, how to ensure your efforts to help animals will not end after you die, and how to provide compassionate care for yourself and for others in the face of serious illness. 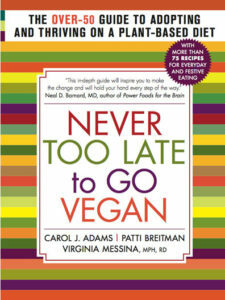 This book offers practical, thoughtful, and sensitive advice on creating a will, mourning, and caregiving. 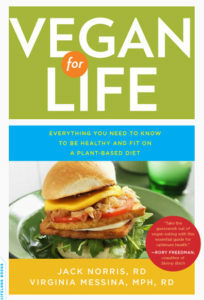 Without shying away from the reality of death, Even Vegans Die offers a message that remains uplifting and hopeful for all animal advocates, and all those who care about them.